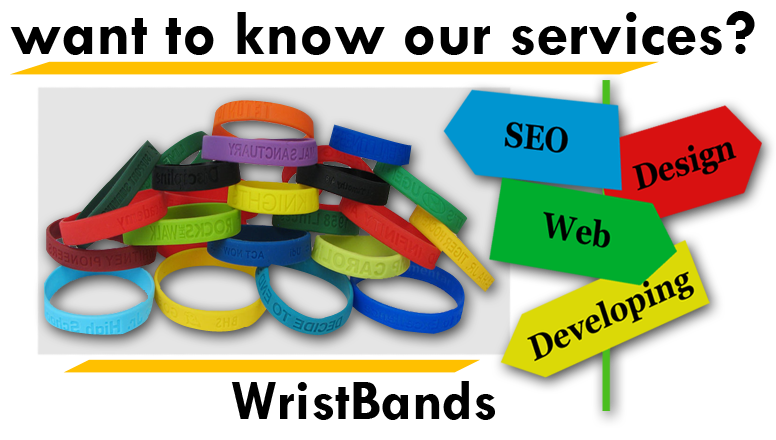 Color-filled Wristbands are enhanced with high quality and custom printed on it. Sure to have an eternal image with these elegant and energetic wristbands along with your full-color logo, color pictures, event dates and lot more adding to it. Strong, locking plastic snap for one-time use. Made of high-security, tri-laminate plastic. 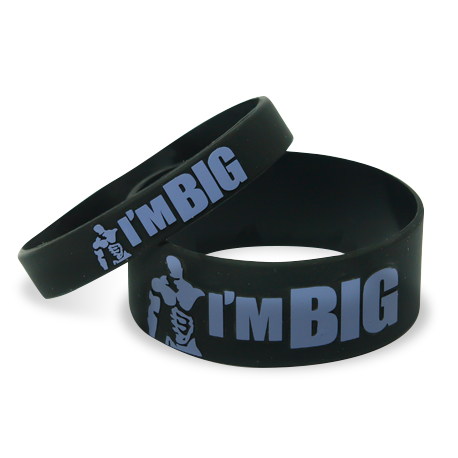 Custom printed with your logo and design in silicone bracelets.